Bump. Set. Slay! Welcome to LSVA! 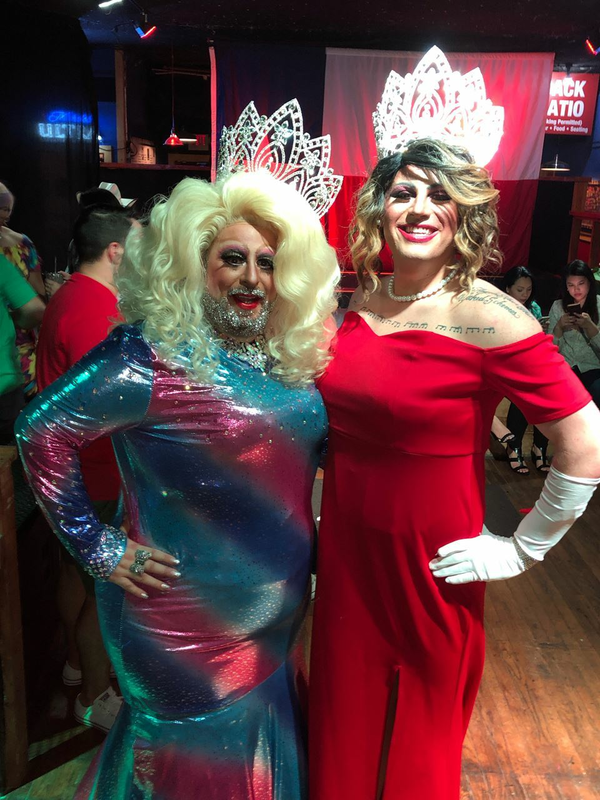 Founded in 1988, the Lone Star Volleyball Association has offered a safe space for LGBTQ+ adults and allies to gather and show their appreciation for indoor volleyball. A proud partner with the North American Gay Volleyball Association, L.S.V.A. strives to provide a fun and competitive community of athletes within the greater Houston area. 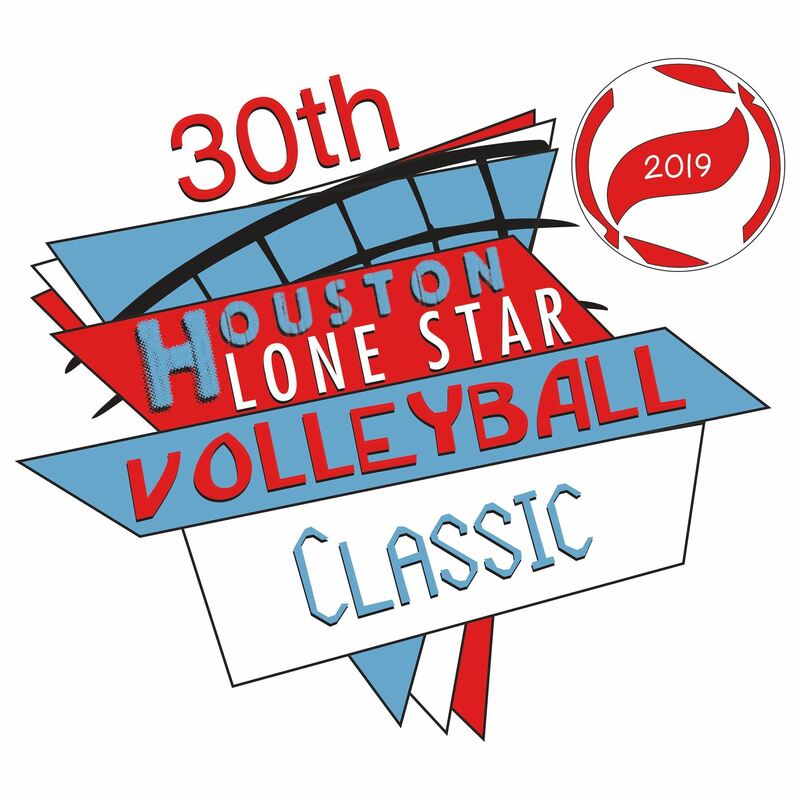 LSVA's 30th Anniversary Lone Star Volleyball Classic will be he held Friday and Saturday, April 19-20th, 2019. Click the LSVC tab above for more details. Congrats to our New Miss LSVA Jacklyn Dior!! If you love us, 'like' us on Facebook and don't keep us a secret! To view the current standings, results, and schedule, hover or click the "Indoor" tab above. Ongoing socials will be held on the second Friday of every month - check back here or follow our Facebook page for information on the next one! New to Lone Star Volleyball? Come check us out; first time is on us. Create a player profile under Join! Then go to 'Events' to sign up for a night or season. Copyright Lone Star Volleyball Association (LSVA). All rights reserved. We strive to promote and develop a community for all that love the sport of volleyball in the Houston, especially those in the LGBTQ+ community.